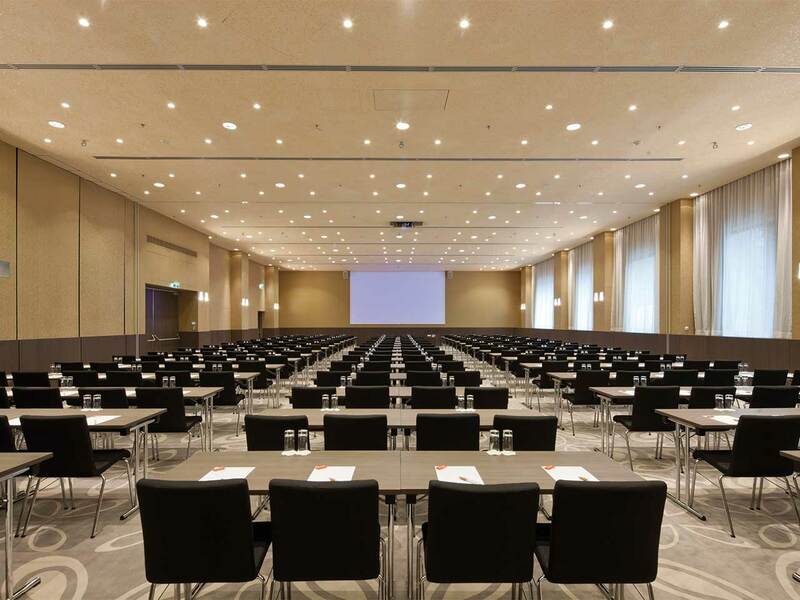 The Radisson Blu Park Royal Palace Hotel Vienna offers modern congress facilities with state-of-the-art equipment. 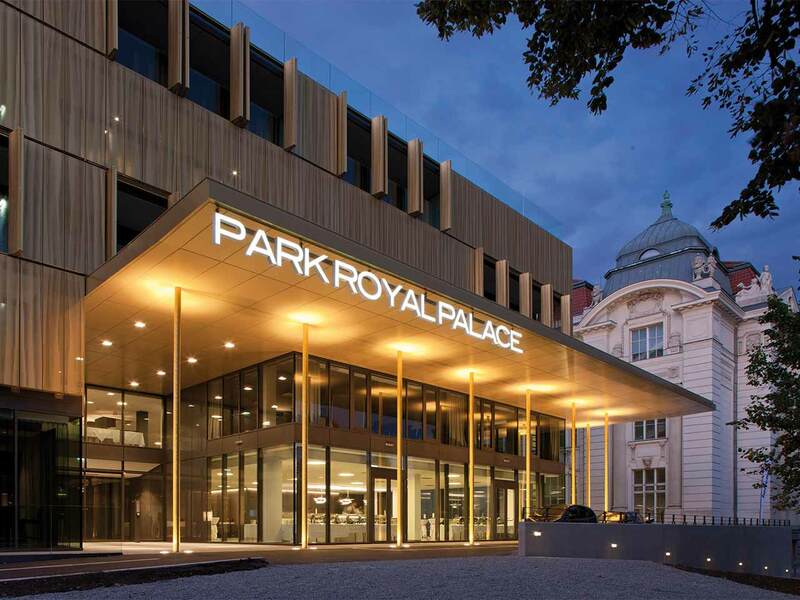 Stay connected with free high-speed, wireless Internet and flat-screen TVs, wake up to outstanding views of the Schönbrunn Palace or the hotel park. Located only about 15 minutes away from Vienna’s city centre, the hotel is easily reachable also from Vienna International Airport and the main train station. Rooms at the Radisson Blu Park Royal Palace Hotel (congress venue) can be booked at a special congress rate upon registration or via the congress secretariat (fnt2019@at.kuoni.com).